Our approach combines a deep understanding of industry knowledge with our ability to strategically align technical solutions to deliver exceptional results. Eliminate the over reliance on Excel spreadsheets to store data responsible for making investment decisions. Get immediate visibility into financial performance with real-time, consolidated reports. Reduce the time spent compiling, reconciling, and consolidating data from fragmented systems. Upload and analyze your ILPA Reporting template to FirmView today. Import your ILPA reporting templates into FirmView and easily analyze your performance and fees. Do More with your data! We offer adaptable solutions for General Partners including Performance Management, Performance Reporting, and Carry Management that target the needs of your firm. 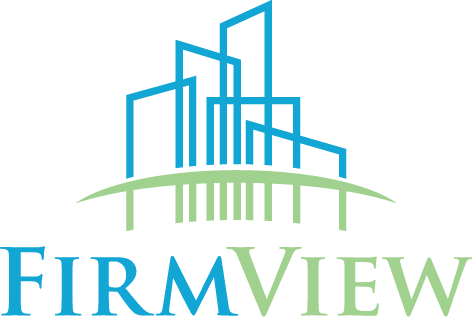 FirmView® is a Performance Management and Reporting Solution for both GPs and LPs to aggregate, maintain and exchange data. 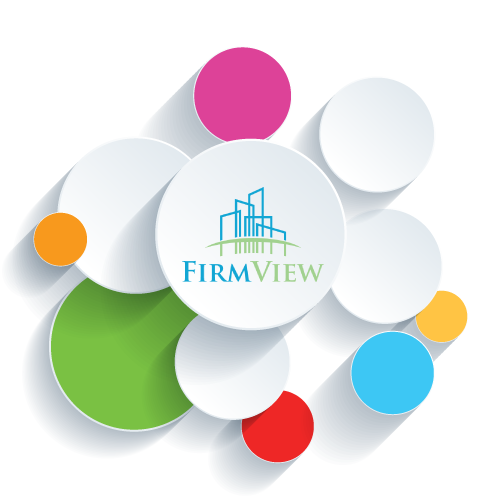 As a Software-as-a-Service solution FirmView® continuously evolves to support your global organization’s growing needs along with new industry and regulatory changes. Our cloud platform allows us to deliver scalability, performance and reliability no matter where you are in the world. Our technologists speak and understand your language so you don’t have to understand theirs! 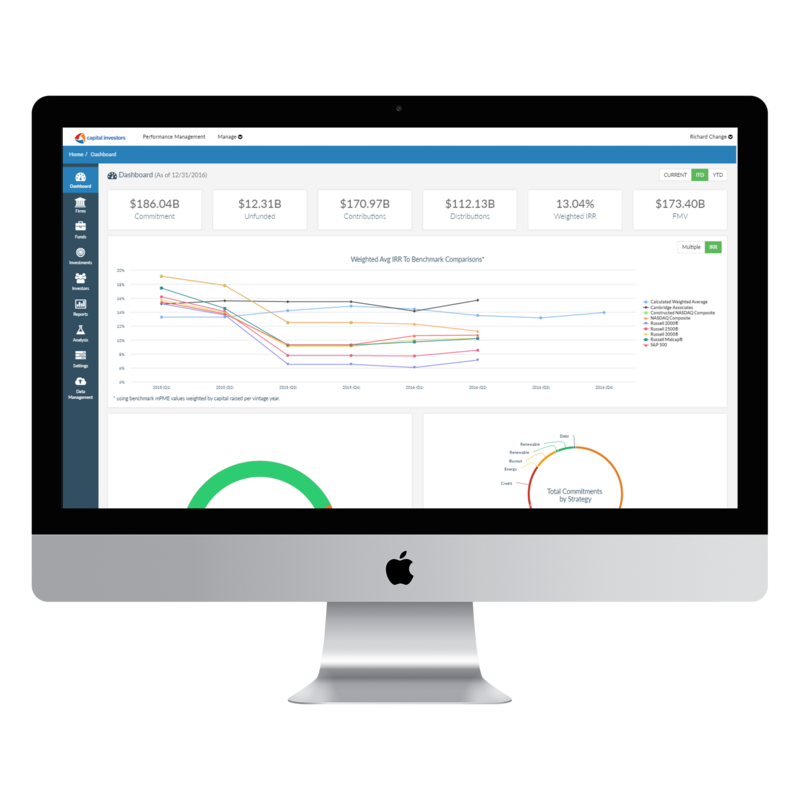 We help our clients implement customer facing reporting, business intelligence platforms and custom reporting solutions to transform raw system data into insights that can enable decision-making and streamline operations. Our technologists can help your organization increase productivity, time-to-market, scalability and availability of your enterprise systems with custom development. We help clients with numerous stove-piped systems built independently but would benefit if integrated across the organization. We apply leading data and systems integration capabilities to consolidate redundant or disparate systems and integrate related business operations. With a proven track record of delivering systems on-time and on-budget you can be assured that we've thought through the details to ensure a successful delivery. We provide our clients the most cost-effective, quick, and continuous delivery of high-quality solutions based on their needs. Our agile framework is a hybrid model based on best practices from Scrum, Kanban, Lean, and RUP, tailored for each project. 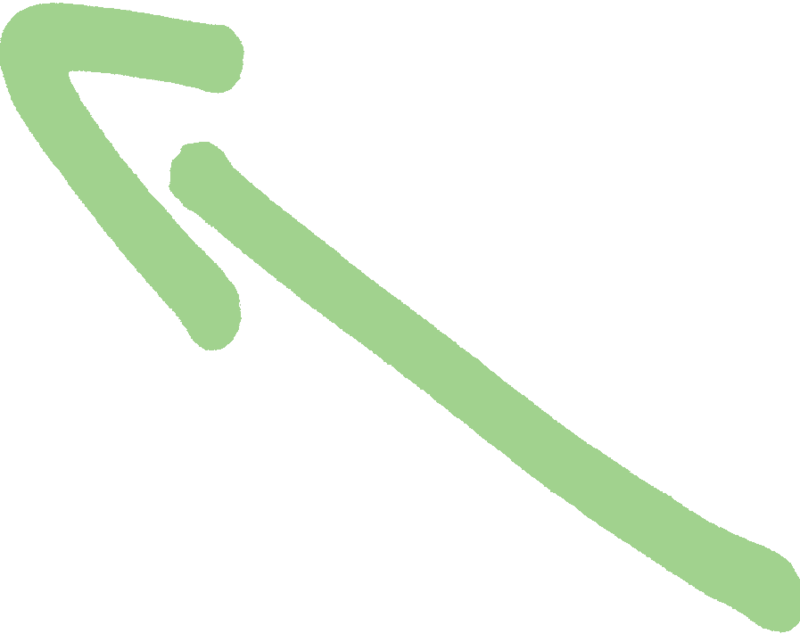 "We recognize the meaningful efficiency we can achieve by providing one set of standardized partnership information to our global investor base that is all-inclusive and managed through FirmView and validated through the AltExchange process"
Today, there is an increasing focus on the non-financial aspects of investing. 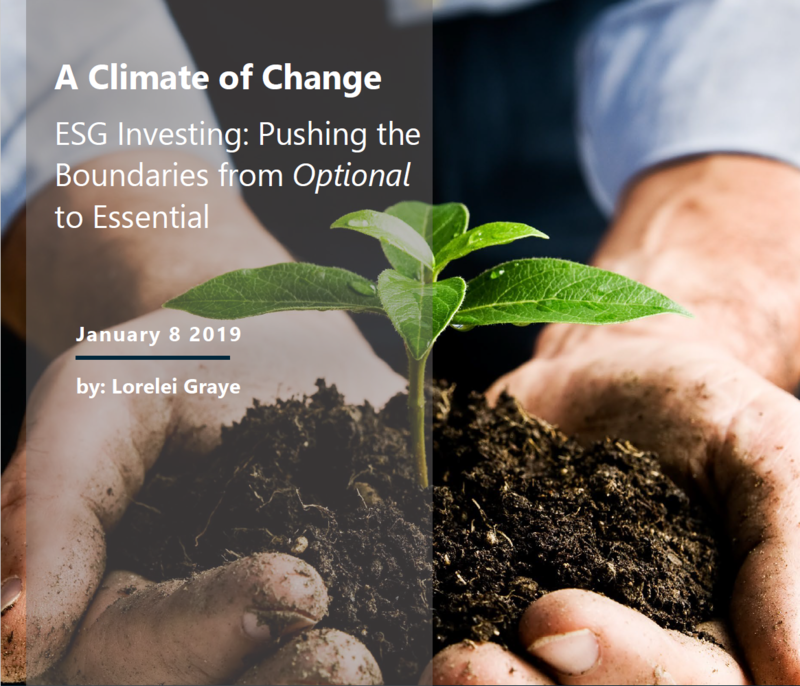 Investing with sustainability or social responsibility in mind is often referred to as Environmental, Social, and Corporate Governance (“ESG”). The FirmView ® mobile app provides access to your firms most important data for investors, deals and fund performance. TPG Capital (TPG), the global private equity and alternative asset firm, has selected PFA Solutions’ FirmView® to support their GP accounting and reporting needs. With over 20 years of Private Equity and Hedge Fund industry experience, PFA Solutions brings technical expertise and deep business acumen to every problem we solve. Whether in the front office or back office our solutions are scalable, maintainable and specific to your business needs.